You can buy your Sutton Hoo Chicken directly from the The Wild Meat Company website. To search for your nearest stockist, please enter your postcode below. 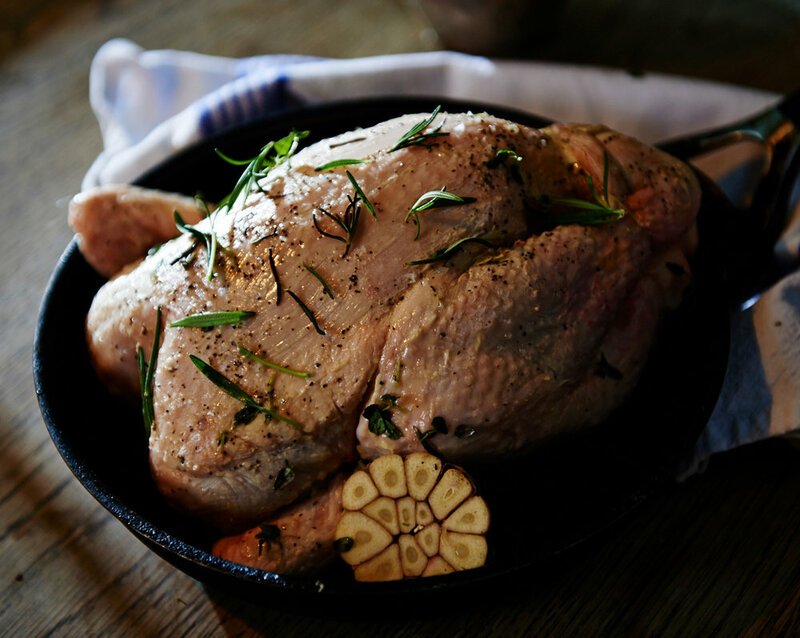 We're delighted to be supplying our free-range Sutton Hoo Chickens to Sasha's Fine Foods. If you're ever in Singapore and in search of great tasting chicken with a wonderful crispy skin you know where to find us.